The Telecom Regulatory Authority of India (TRAI) on Tuesday recommended upholding the basic principle of net neutrality by keeping the Internet open and prohibiting any service provider from discriminating on the basis of content by either blocking, throttling, or “fast-laning” any apps, websites or web services. 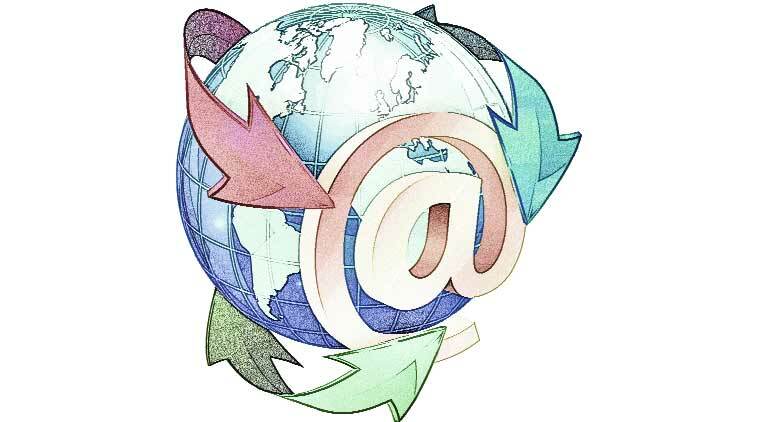 The recommendations follow a consultation process that lasted for over a year, after the Department of Telecommunications (DoT) sought TRAI’s views on the issue in March 2016, with an aim to “finalise a viewpoint” on net neutrality. “No one owns the Internet, so it should be open and accessible to everyone. 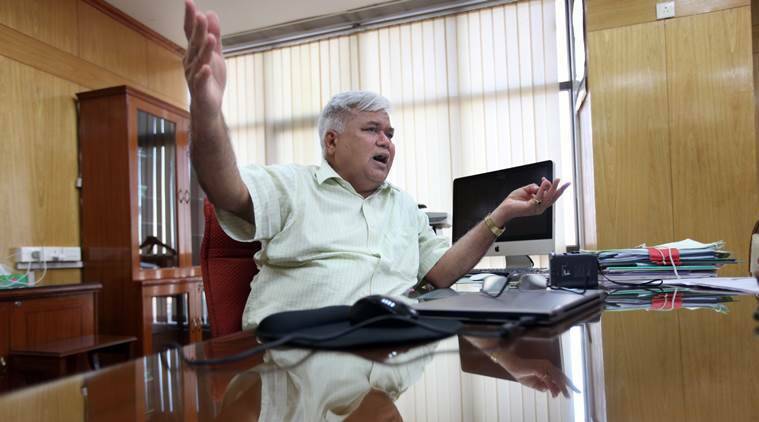 Service providers have the power of becoming gatekeepers of the Internet but they should not indulge in doing so with this important platform,” TRAI chairman R S Sharma told The Indian Express. “The use of Internet should be facilitated in such a manner that it advances the free speech rights of citizens, by ensuring plurality and diversity of views, opinions and ideas,” recommended TRAI. The regulator’s proposal to adhere to the tenets of net neutrality comes days after the US Federal Communication Commission said it would repeal the 2015 laws that aimed at upholding this broad principle of neutrality, giving consumers equal access to Web content, and barring broadband providers from blocking or slowing access to content, or charging consumers more for certain types of content. TRAI also recommended that “specialised services” and content delivery networks (CDNs) be excluded from the scope of “any rules on net neutrality”. While the regulator has not laid down a clear definition of specialised services, it said the DoT may identify these services, and the status should only be given if a service follows two broad principles. First, “such services are not usable or offered as a replacement for Internet access services”; and second, “the provision of such services should not be detrimental to the availability and overall quality of Internet access services”. The recommendations also call for keeping Internet of Things (IoT) within the purview of non-discriminatory restriction, with the exception of critical services. The regulator has also suggested exempting CDNs from the scope of net neutrality rules, arguing that CDNs add efficiency to the network by reducing latency, mitigating congestion and freeing up network capacity for other purposes. CDNs are a layer in Internet networks (outside public Internet), used by content generators to store their data at suitable geographical locations. TRAI has added a rider calling for more transparency relating to arrangements between telecom companies and CDNs. Experts suggest that the CDN exemption could strengthen the position of integrated operators which also provide content. “The proposed regulations are likely to give integrated operators an upper hand versus pure play connectivity providers. For example, any operator with own content platform, which is working only on its own network, will be able to charge differential pricing. This may give such an integrated operator advantage versus a pure play connectivity provider,” Edelweiss Research said in a note. However, an official with one of the telecom companies, on condition of anonymity, said the CDN exemption would be taken care of by the regulator’s recommendation that the service providers should be restricted from entering into any arrangement, agreement or contract “that has the effect of discriminatory treatment based on content, sender or receiver, protocols or user equipment”. TRAI has also suggested allowing telecom and Internet service providers to deploy “reasonable” traffic management practices from time to time, given that such interventions are “proportionate, transient and transparent in nature”. To monitor and investigate whether service providers are adhering to the rules, the regulator also suggested that a multi-stakeholder body be set up, led by industry, and comprising members representing different telecom and Internet service providers, large and small content providers, representatives from research, academia, civil society organisations and consumer bodies. However, Cellular Operators Association of India (COAI) Director General Rajan Mathews said the suggestion to form a committee to review and decide on network management violations is “unnecessarily bureaucratic”, and not in keeping with “light touch regulation or the ease of doing business”. “The DoT is already well positioned to investigate any violation of licence conditions and it already has all the necessary enforcement mechanisms in place. Hence, such a heavy-handed approach is not necessary, as is now being proposed by TRAI,” Mathews said. © 2019 buzzteakweb. All rights reserved.